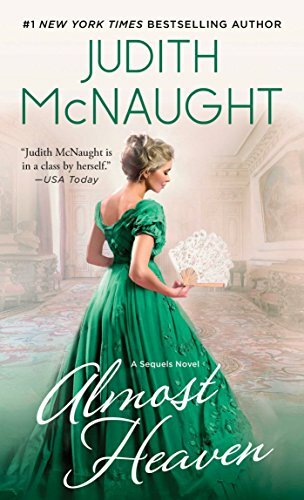 Judith McNaught (born 1944) is a bestselling author of over a dozen historical and contemporary romance novels, with 30 million copies of her works in print. She was also the first female executive producer at a CBS radio station. McNaught is credited with inventing the modern Regency Historical romance subgenre. oiseauparadis, GIGI lady, Freya Taylor and 13 others like this. Rất cảm ơn các sis bên vietlangdu đã dịch truyện này ! GIGI lady, Freya Taylor, thaophuongnguyen and 3 others like this.